Described as an exceptional talent in the field of human potential, Debbie is passionate about helping her clients achieve their goals. 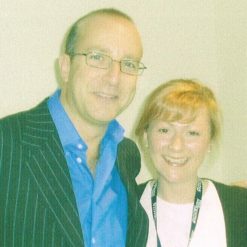 She has worked with some of the world’s most sought after trainers in NLP and Hypnosis – namely Paul McKenna, Richard Bandler (the co-founder of NLP), John La Valle (the President of the Society of NLP), Michael Neill (the Celebrity Coach) and Steve Miller (Sky TV’s Fat Families). I have been in full time Private Practice for over 15 years. Before this I spent many years working in the Funeral profession and it was during this time that I became fascinated with how people ‘worked’. I completed a Diploma in Counselling, but found that as a process, counselling didn’t fit well with me because it kept my clients re-living and talking about the one thing they wanted to move away from. Counselling was solution focused enough for me so I re-qualified as a Hypnotherapist and Psychotherapist, and then later I achieved a BSc. (Hons) in Psychology. I believe no one therapy can ever really help every client or even the same client over time, so over the years I have also trained in many other therapies and techniques – everything from NLP, EFT, Havening, Mnemodynamic Therapy and a whole bunch more. I am also a Certified Instructor of Self-Hypnosis (certified by the Minnesota Institute of Hypnosis), a Certified Anxiety Specialist and a Certified Smoking Cessation Specialist (both certified by the UK Academy of Therapeutic Arts and Sciences). I am also a weight-loss expert. I use a combination of different techniques and therapies to design a personalised treatment plan for every client to help them achieve their goals. It isn’t important that you know what these techniques and therapies are, it’s only important that you know I can help you. Debbie helps her clients to overcome a variety of issues. Her specialisms are in helping clients with anxiety, panic attacks and depression and with weight related issues. 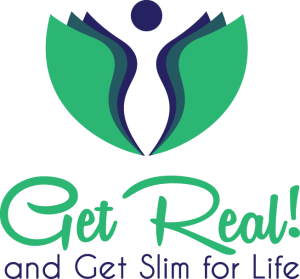 Recognised as the UK’s leading weight-loss expert, Debbie is the creator of the multi-award winning Get Real! and Get Slim for Life Weightloss Programme. The Get Real! and Get Slim for Life Programme has been designed exclusively to help women to get off the yo-yo diet bandwagon once and for all so they can regain the control they have handed over to food and not only achieve their goal weight, but maintain it over the long-term. Using a combination of hypnotherapy, psychotherapy, psychology and her own proven system for releasing the excess weight without dieting, Debbie’s clients achieve amazing results. For more information about the Get Real! and Get Slim for Life, please head over to the Weightloss page. Debbie is also the author of the book ‘Get Real! 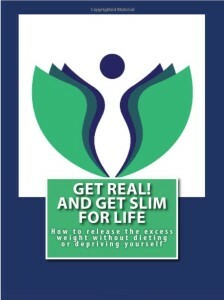 and Get Slim for Life – How to Release the Excess Weight without Dieting or Depriving Yourself’ which is available in both Kindle and Paperback editions from amazon.co.uk and amazon.com. 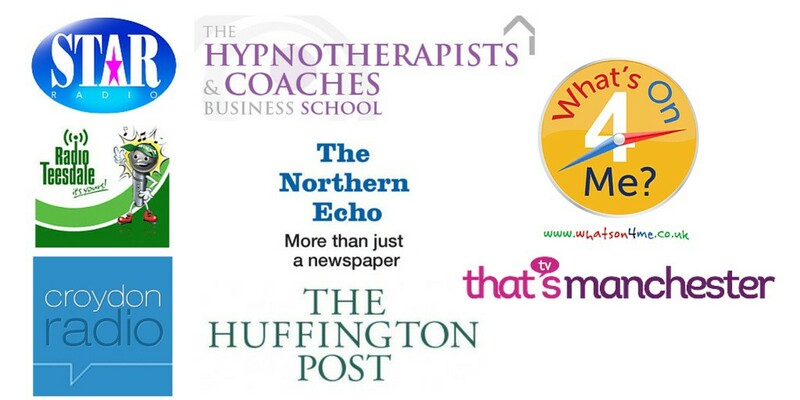 Debbie is a Fellow of the National Hypnotherapy Society and is on the Register that has been accredited by the Professional Standards Authority. The Accredited Register programme was set up by the Department of health and is administered by the Professional Standards Authority (an independent body, accountable to Parliament). 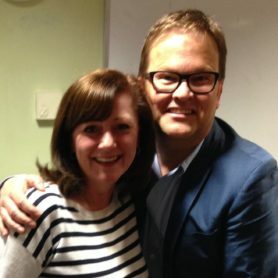 Fellowship was awarded to Debbie due to the significant contribution she has made to the vocation of Hypnotherapy. Debbie is also an Anxiety UK Approved Therapist providing therapeutic support to the charity’s members and partner beneficiaries. She is subject to Anxiety UK’s regular monitoring of my professional qualifications, supervision, continual professional development, insurance and professional body membership in addition to complying with the ethical framework and professional standards set down by her registered governing body.